Spirent Communications named Eric Updyke as its new Chief Executive Officer. Updyke replaces Eric Hutchinson, who is retiring after 37 years with the Group, including serving as CEO since 2013. 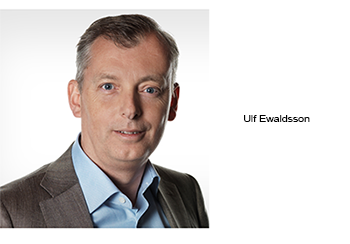 Most recently, Updyke was on the Executive Management team of Amdocs reporting directly to the CEO. In his capacity as Group President, Services at Amdocs Ltd he had global responsibility for the entire Managed Services, Testing and SI businesses. 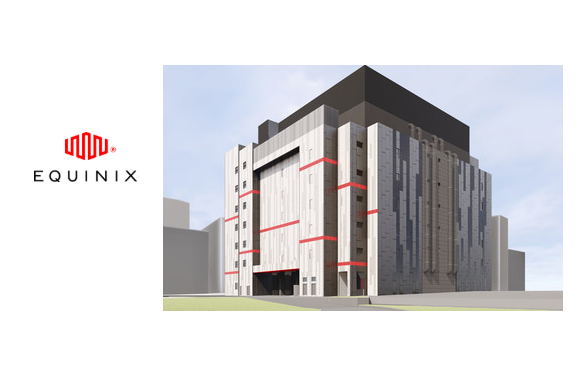 This business encompassed 10,000 employees and roughly $2 billion in revenue. Prior to that role, Eric was Division President for North America at Amdocs where he managed a $1 billion P&L and was responsible for the relationship with North American communications service providers. 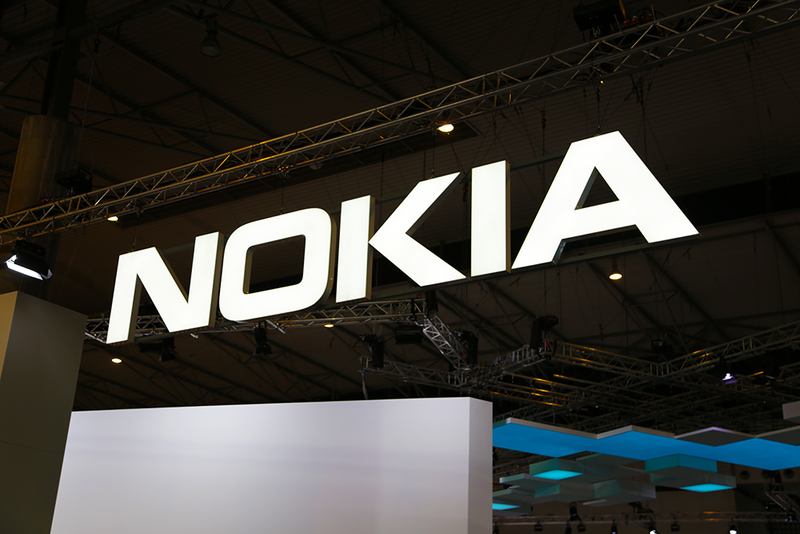 Prior to his time at Amdocs, he held executive roles at Nokia Siemens Networks and AT&T. Infinera announced the appointment of David Teichmann as Chief Legal Officer and Corporate Secretary. 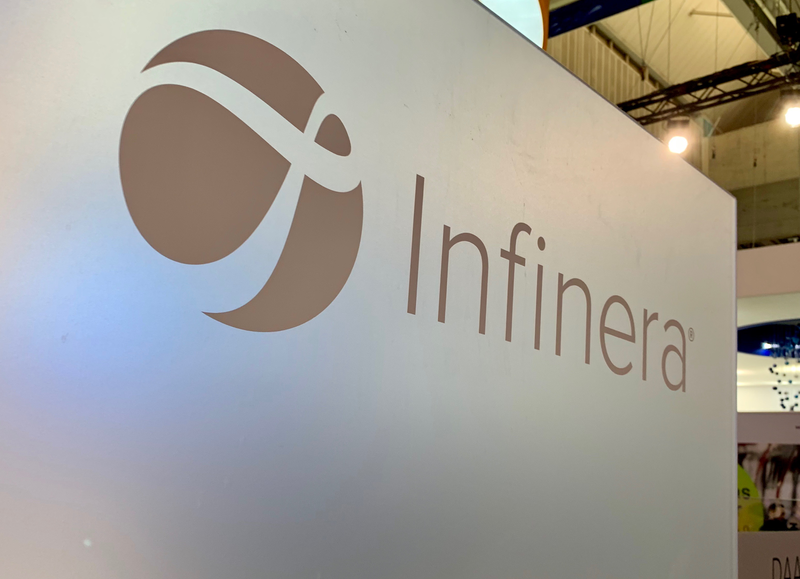 Prior to joining Infinera, Teichmann served as Oclaro’s Executive Vice President, General Counsel and Corporate Secretary from January 2014 until its acquisition by Lumentum in December 2018. 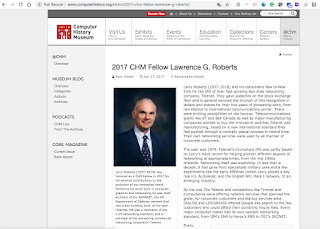 Previously, he served as the Executive Vice President, General Counsel and Corporate Secretary of Trident Microsystems, Inc., a public fabless semiconductor company that sold television and set top box integrated circuits, from 2007 to 2012. Teichmann holds a bachelor’s degree in political science from Trinity College, a master’s degree in law and diplomacy from the Fletcher School of Law and Diplomacy and a J.D. from the William S. Richardson School of Law at the University of Hawaii. Motorola Solutions named Dr. Mahesh Saptharishi as its new chief technology officer. Saptharishi previously spent five years as CTO for Avigilon, a Motorola Solutions company and a leading provider of video and analytics solutions. He earned a doctorate degree in machine learning from Carnegie Mellon University and has also authored numerous scientific publications, articles and patents. BT Group has appointed Allison Kirkby to its Board as a non-executive director. Kirby has been President & Group CEO of TDC Group since December 2018. TDC Group is the largest telecommunications company in Denmark. She was previously Group CFO and then President & Group CEO of Tele2 AB, the Swedish based challenger mobile operator. Allison has also held roles within 21st Century Fox, Virgin Media, Procter & Gamble and Guinness. She has been a non-executive director of Greggs (the UK’s leading bakery food-on-the-go retailer) since 2013 and is chair of its audit committee and a member of its nomination and remuneration committees. She is also a Fellow of the Chartered Institute of Management Accountants. 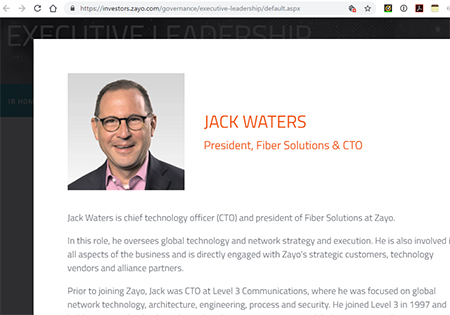 Jack Waters has been appointed President, Zayo Networks and Chief Operating Officer of Zayo Group Holdings, Inc. 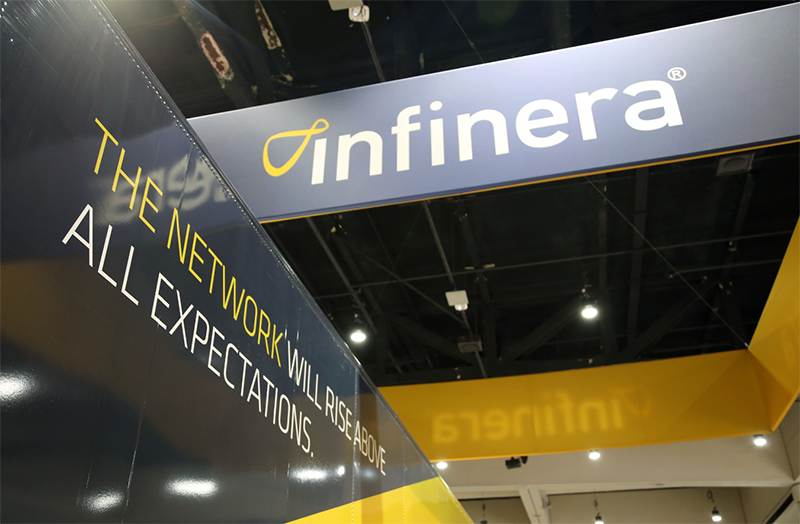 In this expanded role, Waters will lead the company’s global Networks business, including the fiber solutions, transport, enterprise and strategic networks businesses in addition to network operations and security. Waters has served as Zayo’s Chief Technology Officer and President, Fiber Solutions since August 2016. 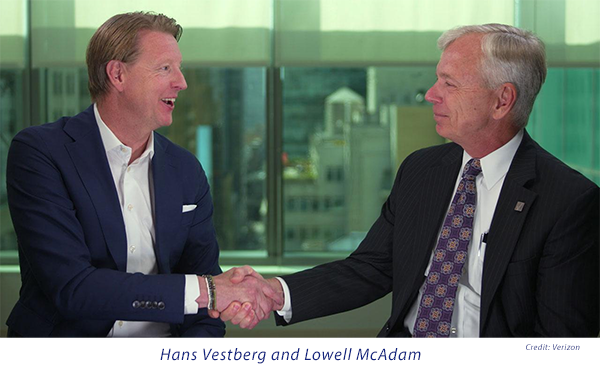 During his tenure, Jack has led organic and inorganic expansion of the company’s fiber network, integrating six acquisitions, including Electric Lightwave, Optic Zoo, and Spread Networks. Zoox, a start-up developing autonomous vehicle systems, named Aicha Evans as its new CEO and a member of its Board of Directors. Evans most recently served as Intel's Chief Strategy Officer, where she oversaw Intel’s transformation from a PC-centric to a data-centric company. Previously, Evans was General Manager of the Communication and Devices Group, where she led a team of over 7,000 people across multiple continents and was responsible for driving wireless engineering for multi-comm products and Intel platforms. 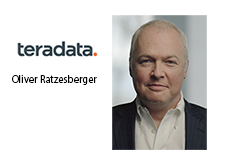 Teradata appointed Oliver Ratzesberger as its new President and Chief Executive Officer, succeeding Victor L. Lund, who is transitioning from his role as President and CEO to Executive Chairman of the Board of Directors. The U.S. Senate confirmed Geoffrey Starks as an FCC Commissioner and Commissioner Brendan Carr for a full term. President Trump nominated Geoffrey Adam Starks, of Kansas, to be a Member of the Federal Communications Commission for a term of five years from July 1, 2017. If approved by the Senate, he would replace Democrat Mignon L. Clyburn, whose term expired. 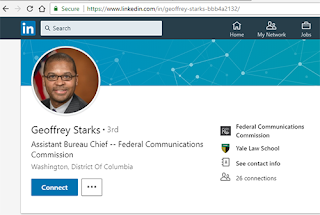 Starks currently serves as assistant bureau chief for the FCC's Enforcement division. Previously, he served at the Department of Justice as a senior counsel to Deputy Attorney General Jim Cole. He has a JD from Yale Law School. Dr. Richard Uhlig has been named as the new managing director of Intel Labs. 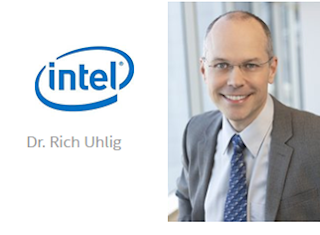 Prior to this role, Rich was the director of Systems and Software Research in Intel Labs, where he led research efforts in virtualization, cloud-computing systems, software-defined networking, big-data analytics, machine learning and artificial intelligence. He joined Intel in 1996 and led the definition of multiple generations of virtualization architecture for Intel processors and platforms, known collectively as Intel Virtualization Technology (Intel® VT). Rich earned his Ph.D. in computer science and engineering from the University of Michigan. “The work we are doing at Intel Labs is pushing the boundaries of technology every day whether that’s our research in quantum and neuromorphic computing or how we’re extending and evolving Moore’s Law. We have some of the brightest minds working together across industry and academia to solve some of the biggest challenges in technology. 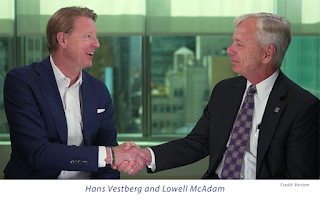 I am very excited to lead Intel Labs in this data-centric era,” stated Uhlig. Telefónica announced the following organizational changes that will take effect on January 1. Eduardo Navarro, current Chairman and CEO of Telefónica Brasil, has been appointed Telefonica´s Global Director for Comms, Brand, Public Affairs & Sustainability. This new unit is responsible for Communication, Institutional Marketing, Global Brand Policy, Sponsorship, as well as the Global Strategy for Public Affairs and Corporate Ethics and Sustainability, integrating and managing all the company's intangible assets. Eduardo Navarro will continue to be linked to the company in Brazil as Chairman of its Board of Directors and will continue to support Vivo in institutional and regulatory matters. Christian Gebara, current COO of Vivo, assumes the position of CEO of Telefónica Brasil, ensuring the continuity of Vivo's growth and digital transformation as Brazil's leading operator. 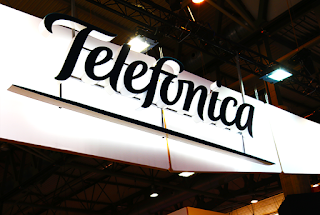 Telefónica's current Director of Corporate Communications and Institutional Marketing José Luis Gómez-Navarro will report directly to the Chairman & CEO with full dedication and will focus on addressing the new global challenges faced by the company and the telecommunications sector. Over the past two years, José Luis has driven the transformation of a key area for the company. In addition, the Board of Trustees of Fundación Telefónica plans to appoint Carmen Morenés as general manager of this foundation.